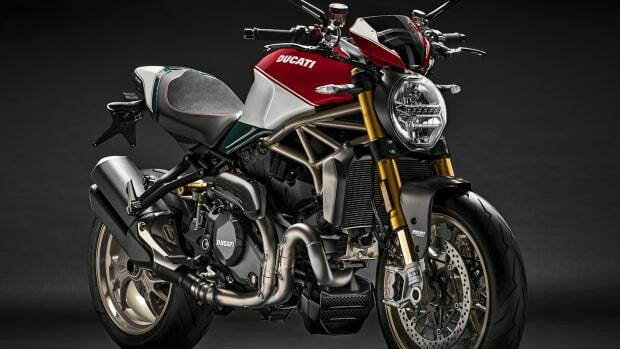 The storied motorcycle manufacturer marks a huge milestone. "2016 is not like other years: it actually coincides with the ninetieth anniversary of Ducati, founded on July 4, 1926, almost as a dream, thanks to the will of the three brothers, Adriano, Bruno, and Marcello Cavalieri Ducati, supported by their father, Antonio. 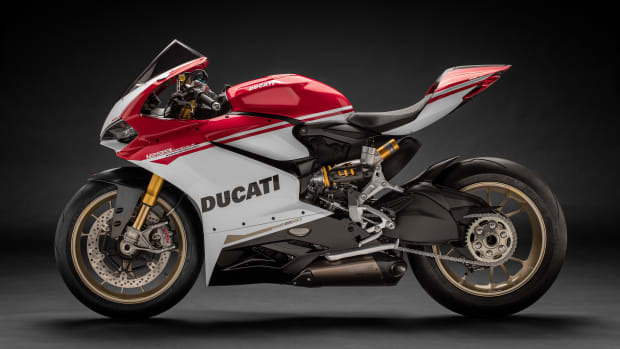 It is fitting to define Ducati’s history as a dream, because the adventure began in a dark laboratory in the center of Bologna, in Via Collegio di Spagna 7, when the workforce consisted of just two workers and a secretary. Probably not even the Ducati brothers could have imagined what would one day become. Two employees at the small laboratory became almost 1200 in 1936, and the company grew in overwhelming fashion." 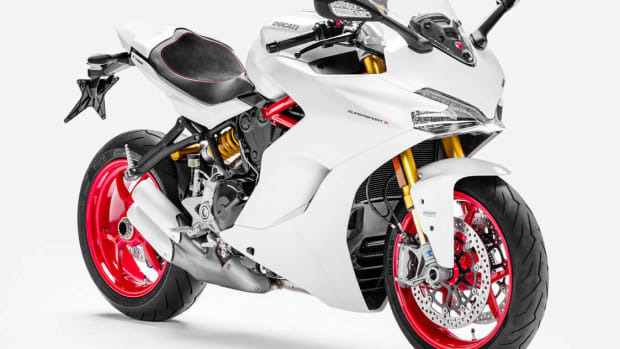 The company marks a major milestone with a very special superbike. The iconic motorcycle turns 25. Back after an almost 10 year hiatus.